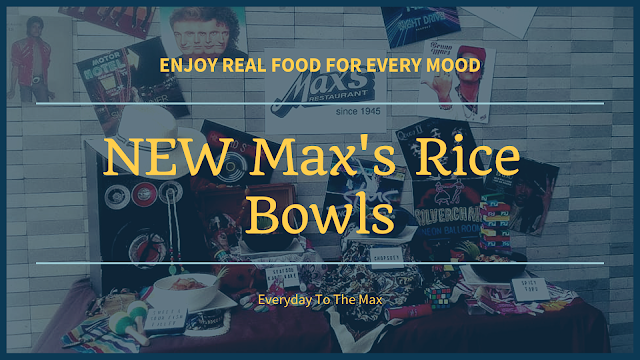 Due to insistent public demand as requested by my fellow Dabawenyos, I'm posting the second part of my article, Newest Must Try Food Places In Davao City 2015. When traveling, food is already part of a draw in Davao dining guide to help people find the best and newest best food and best restaurants in town. Our city has a multitude of a must-try dishes, some of these considered to be a signature dish. A bit different from what you expect in a local barbecue chicken presentation. Not only chicken, they also have Hanging Shrimp. From the word ESPETADA, which means in Portuguese, a large chunks of beef rubbed in garlic and salt, and skewered onto a bay leaf stick. To make it more simple, ESPETADA is meat on a stick (in a Portuguese way). Asking if it is AFFORDABLE? Yes, it is! 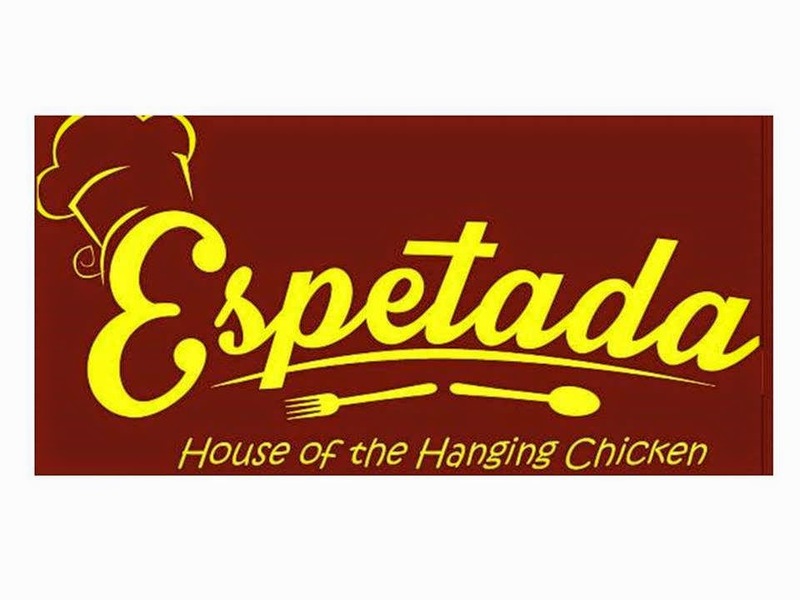 The newest, the first and the only Aunthentic Mexican Restaurant in Davao City that will open this coming May 1, 2015. Not only they will serve great food, but they will offer great place to hang out with families and friends. This place was opened last March 12, 2015. But for many others like me, this is my first time to hear about this place. 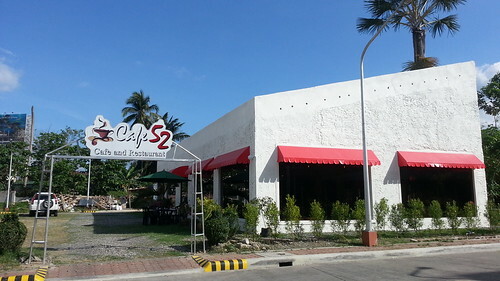 According to people who have gone visiting this place, this cafe & restaurant serve Filipino and Korean food like pizza, carbonara, pickled Korean cucumber. Originally known to serve tuna tail paksiw recipe and now they are well known to serve variety authentic Filipino cuisine. 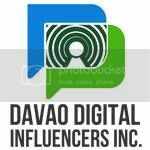 Come and visit Davao now. Thanks for this helpful list of food places in davao! Will definitely go for it if I ever visit this place! Hope those first two restos find their way to Manila too. 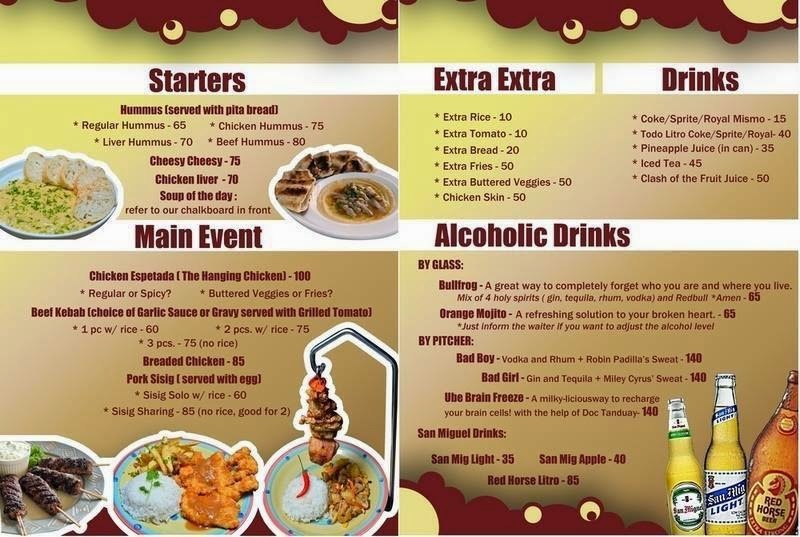 Love to see a menu of good food with prices only P100 and down. Hehe. Feels so hungry by just looking at those photos... Looks so yummy! I have never been to Davao, but I have a relatives there and might visit them one of these days. Now I know which places to try for the good eats when I do! 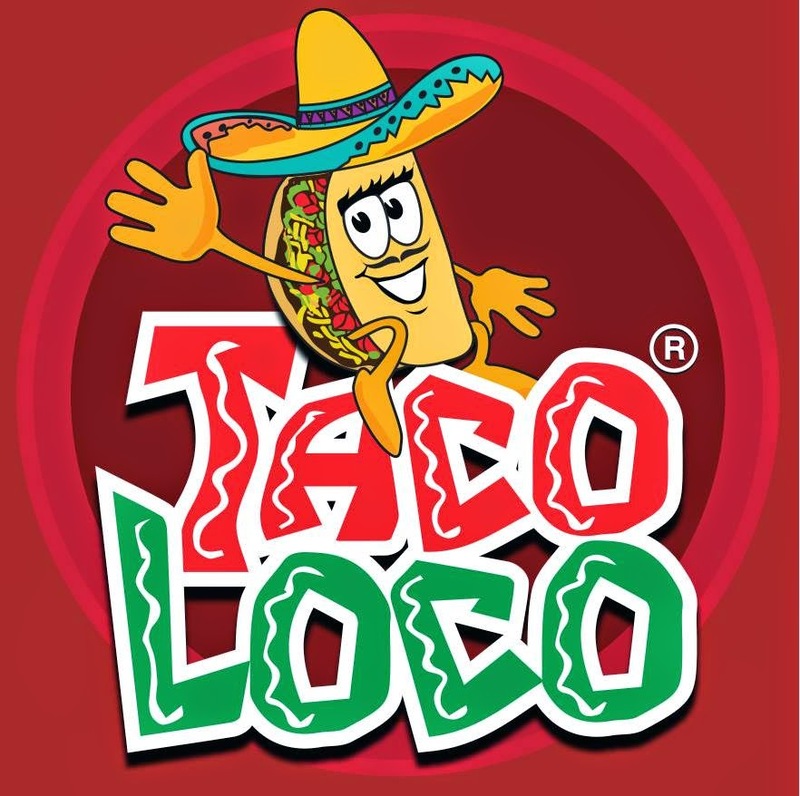 Taco Loco sure looks amazing - just the kind of food my son will love! Bookmarking for if / when we visit! Davao is totally new for me .. Food is looking tempting specially the first two - hanging chicken we have something in street food as shawarma where chicken is hanged and BBq and scraped. Taco is lovely the crisp is so inviting. Marking the places . That hanging chicken restaurant looks amazing. I wish they would build one here. I'd eat there every day! I want the hanging shrimp badly hahaha. yum yum ... it seems i haven't been able to explore the gastronomic spots in Davao. This would be my next assignment when i visit the place. 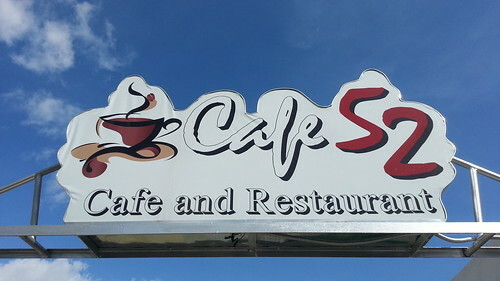 Cafe 52 looks intriguing! Oh wow I have never been to Davao City, but these food places make me want to get there soon! Everything looks wonderful and interesting to try! Great food places to hop in while in Davao. 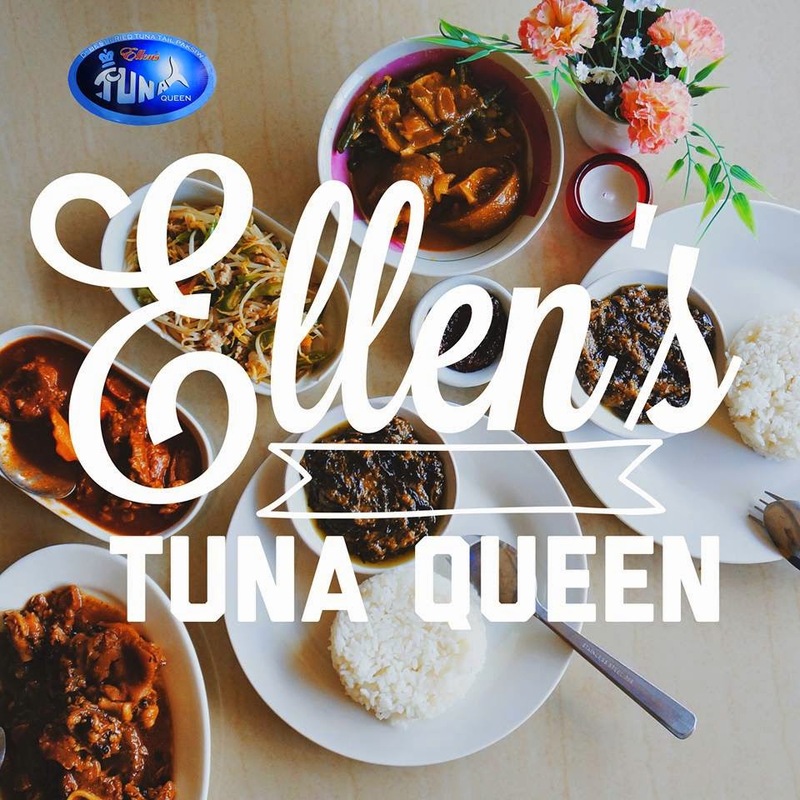 Ellen's Tuna Queen and Espetada are my two top choices. The espetada has a really nice presentation. It taste so good too. Oh my goodness! The presentation and the dishes look so good. 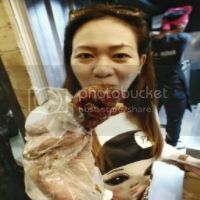 There should be a warning that each visitor must eat well before reading this post. Yum! The Espetada & Taco Loco really strike my attention, wish we have them in my country. The hanging shrimp for Espetada looks so yummy!! I've never seen something that was served like that.